Jennifer D'Alessandro: 9 Things (Guaranteed?) to Make You Smile. 9 Things (Guaranteed?) to Make You Smile. 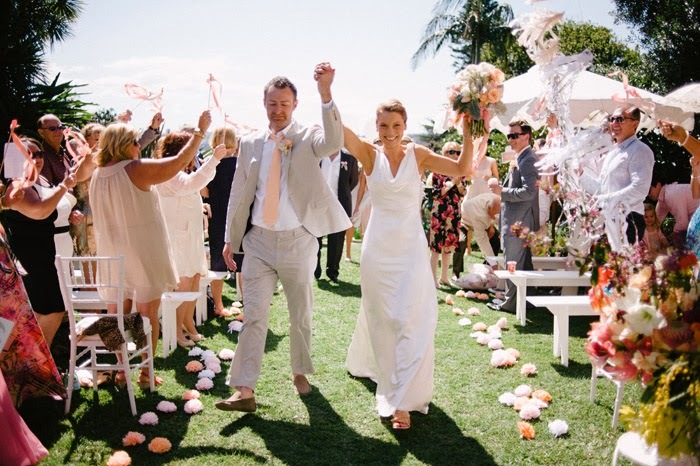 Weddings: For a few hours we can focus on the good things about love. It's fun to get dressed up and spend time with friends and family. 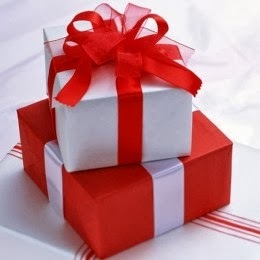 Gifts: We all love the feeling of receiving a gift, especially when it's unexpected. 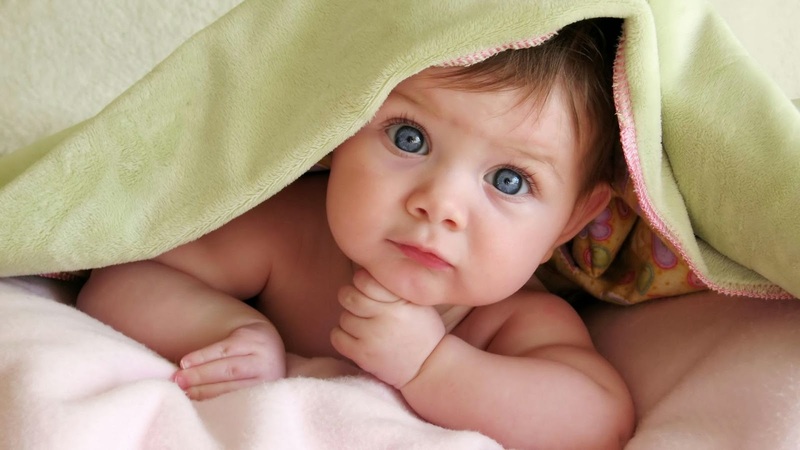 Babies: Everyone starts out in this life as a baby. No matter how old we are, we still look at them and say, "Awwwww.- soooo cute!" 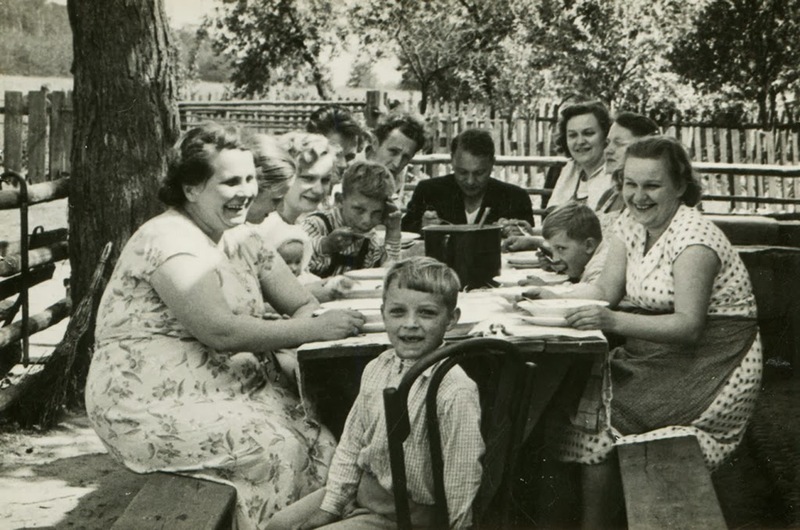 Black and white photos: Whether they remind you of your childhood or make you think of your grandmother, there's something special about black and white photographs. 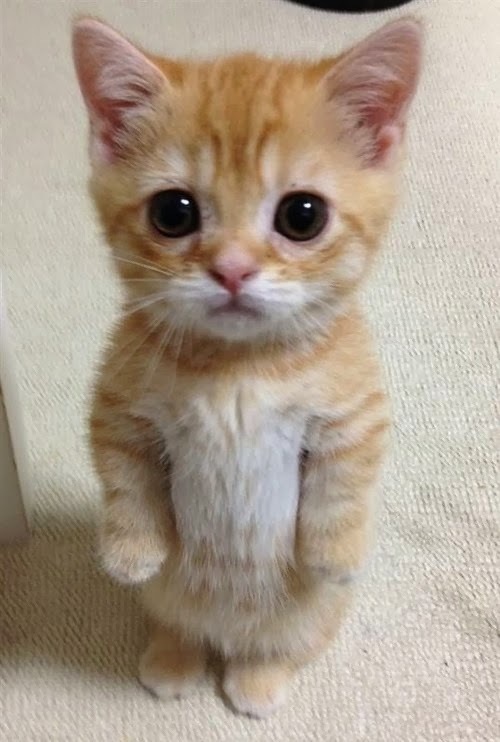 Kittens: If you don't love kittens, then perhaps your heart is made of ice. See a doctor. 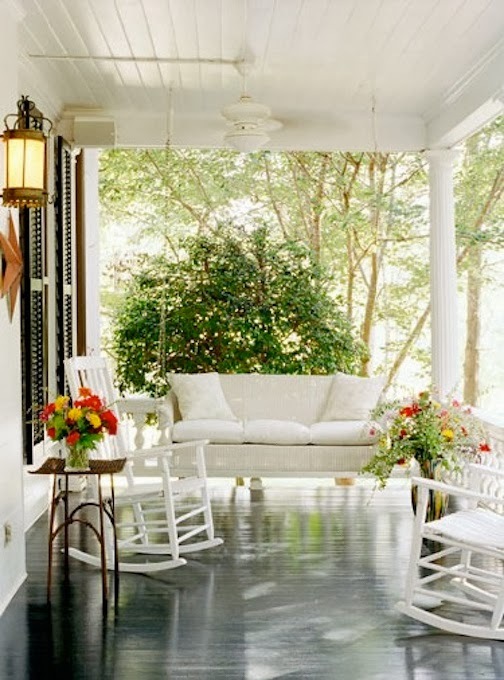 Porches: Who doesn't love to hit a porch swing on a nice summer day? 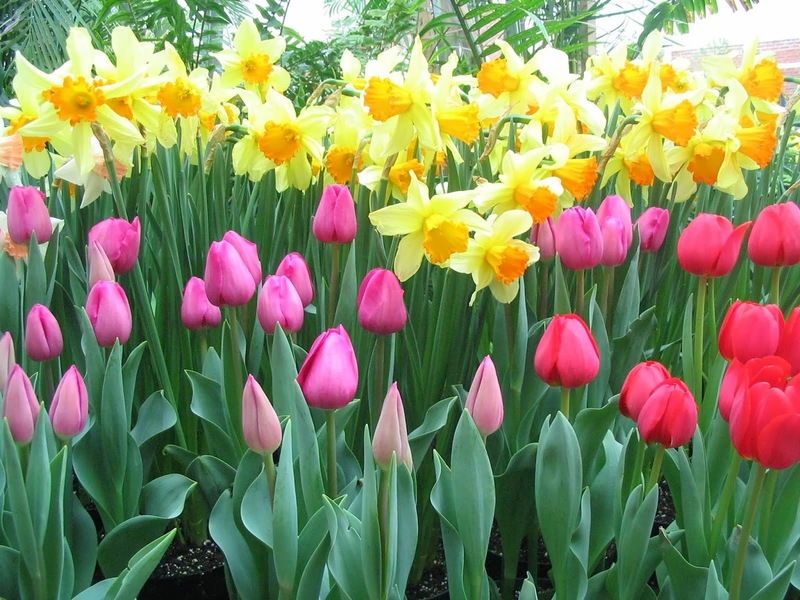 Spring Flowers: After the deep freeze that winter brings, flowers of vibrant colors are a welcome sight. 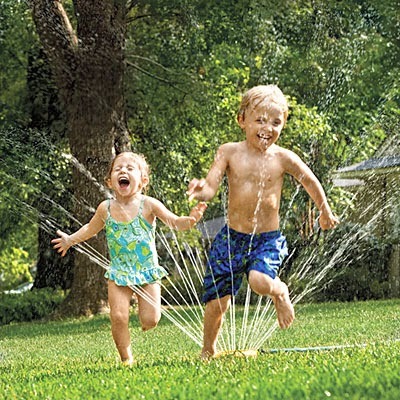 Sprinklers: There's a good chance you played in a sprinkler as a kid. I can't suppress my smile when I see a group of kids running through one. 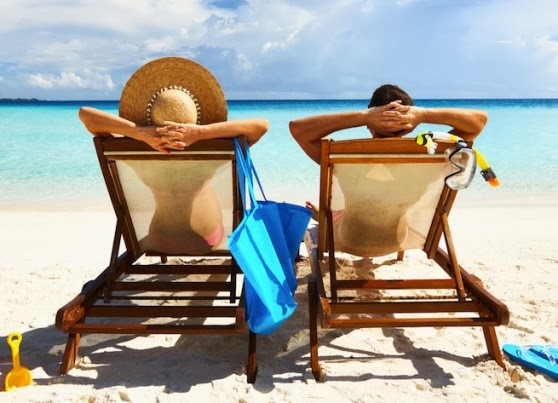 Vacation: Whether you hit the beach or someplace else, vacations are all about relaxing. We all love them!